Do you know the location of your stopcock? Knowing the location of your stopcock is important when considering home maintenance. You might need to use it at any point, and if you don’t know where it is, this will be an obstacle to fixing problems with your plumbing. 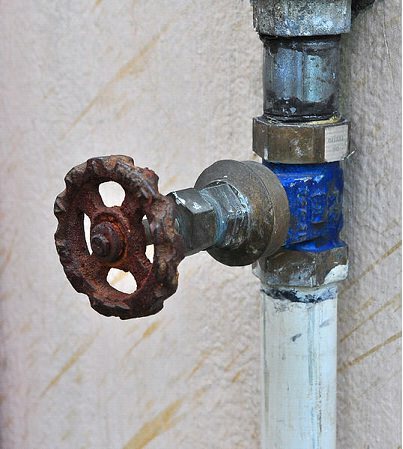 A stopcock is needed to turn off the water supply in your home, which can be vital if there is a problem. Many stopcocks are hidden inside a cupboard or under the kitchen sink. You will need to know its exact location if you are to turn off the water. 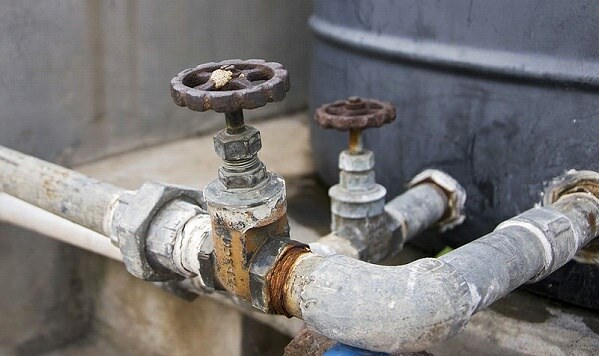 This can be important if you have a leak and water is flooding your home. The problem is that many people don’t even know what a stopcock looks like, let alone where it is. The stopcock looks like a metal tap, which can be turned on and off. An important issue is that neglect could make your stopcock seize up and be difficult to turn in an emergency. Once you know where it is, the important thing is to make sure it is always accessible and to check it a couple of times a year to make sure it can still be turned. If you aren’t sure where your own stopcock is, one thing that is certain is that it will be on the ground floor in a house. It could be behind the washing machine, under the sink, in a cupboard, under the stairs, under wooden flooring in a garage or in the cellar. If you still can’t find your stopcock or need advice about it, you can contact a plumber who can help you. For example, you can always get in touch with a Gloucester Emergency Plumber, such as http://www.hprservicesltd.com/emergency-plumber-gloucester/ who will be able to advise you. There are also many other specialists across the UK, as plumbers are always in heavy demand. Thankfully, this means you should be able to find an expert in your area to help with any plumbing problem. There is an external stopcock and the internal stopcock – only the internal one is your responsibility, as the external one is maintained by the water board. You can turn off the water using the external stopcock if the internal one is seized or cannot be turned.